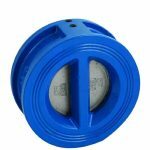 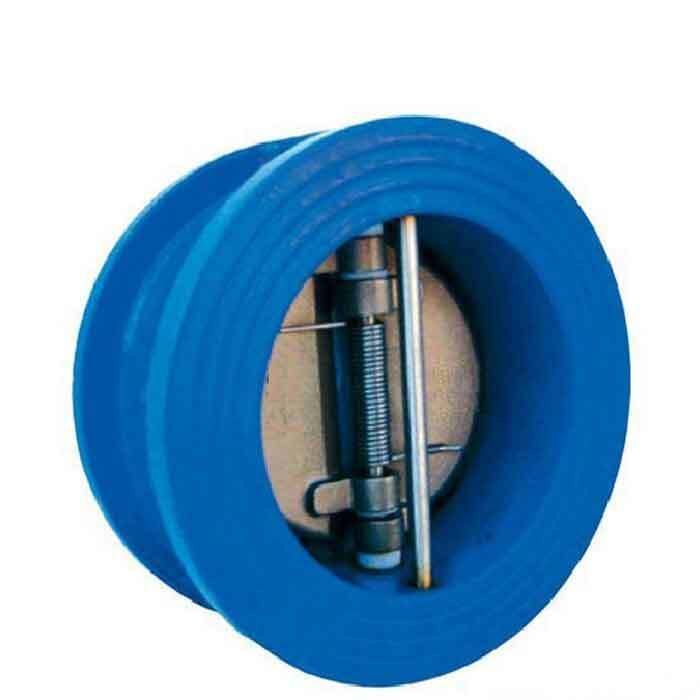 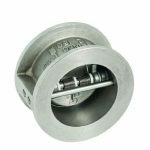 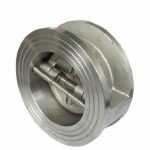 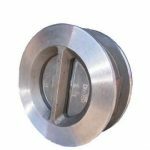 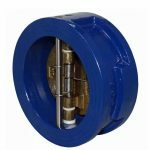 Johnson Valves offer a range of wafer dual plate check valves which are widely used in the water and marine industries. 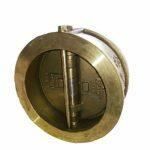 A marine duty aluminium bronze, spring-loaded dual plate check valve an NBR seat suitable for cold and hot water, seawater, fuel oil and other non-aggressive media. 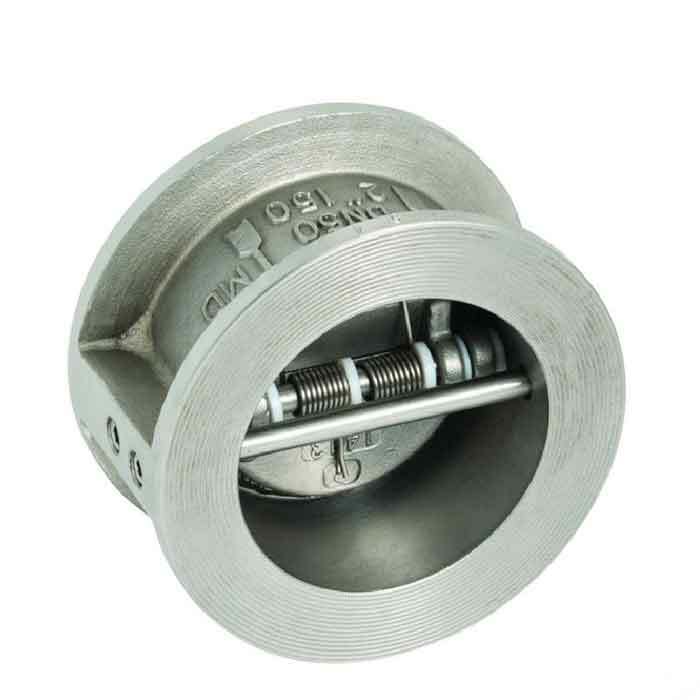 A marine duty aluminium bronze, spring-loaded dual plate check valve an NBR seat suitable for fitting between PN6 flanges as well as PN10/16 & ANSI 150.